The last time we saw the Pentax D FA* 50mm F1.4 it was an unfinished prototype at the CP+ show in Yokohama, back in March. Following some delays earlier this year (and a lot of patience from the Pentax faithful), it's finally shipping, and is available now for $1200. 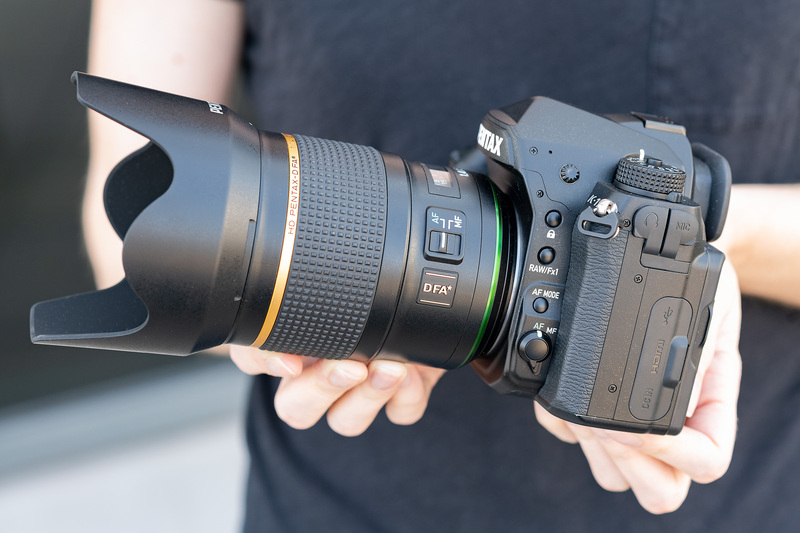 Now that the finished article is in our hands and we've had some time to shoot with it and examine the results, we wanted to update our earlier impressions of this powerful lens, including some notes on image quality with the full-frame K-1 II. 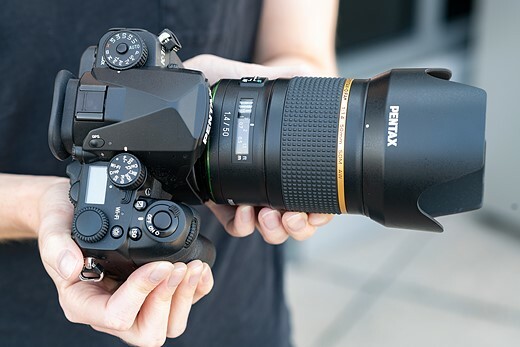 First announced last October, the HD Pentax-D FA* 50mm F1.4 SDM AW is a weather-sealed fast prime for the company's full-frame DSLRs. Optical construction consists of 15 elements in nine groups, including three anomalous dispersion elements and one aspherical. The combination of 'Aero Bright Coating II' and 'HD coating' is claimed to help reduce flare and ghosting in challenging lighting, while the 'Super Protect' coating keeps dust and moisture from adhering to the front element. 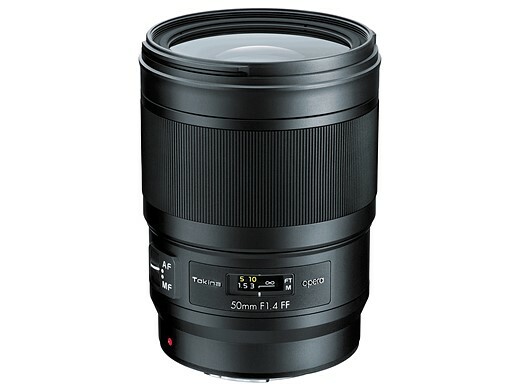 The 50mm F1.4 has nine rounded aperture blades, and a minimum focus distance of 40cm / 15.75". The maximum magnification at the closest focus distance is 0.18x. The 'D FA*' label designates this as a flagship lens for Pentax, and it certainly feels like it. When we first handled the lens in prototype form back in March, we didn't know its exact optical makeup but published schematics show exactly how much glass has been packed inside. 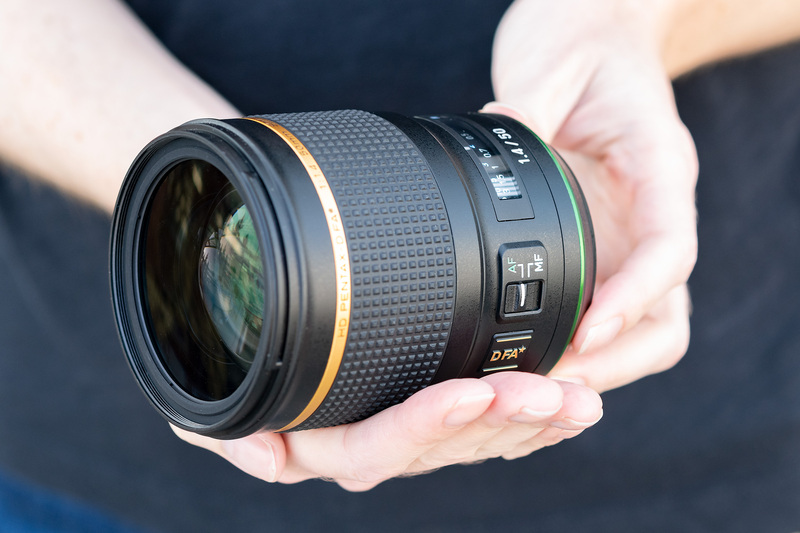 It's no surprise that the 50mm F1.4 is heavy (910g / 2lbs) and solid-feeling, and the K-1/II is no lightweight either. Despite its bulk though, the 50mm balances well on the K-1 II assuming you don't mind the combined weight of the package. As you can see, the 50mm F1.4 is a big lens, even without the large hood attached. The only controls are an autofocus switch and a broad, nicely damped manual focus ring. The distance scale is likely to be appreciated by users preferring manual focus, and the lens can focus down to 0.4m or 15.75 inches. The 50mm F1.4's 'AW' label stands for 'all weather,' which is made most visible by the bright red gasket on the rear of the lens. A number of other seals at key points in the body of the lens help protect against both dust and moisture incursion. We haven't tested it, but in general our experience with high-end Pentax equipment in tough weather has been very reassuring. 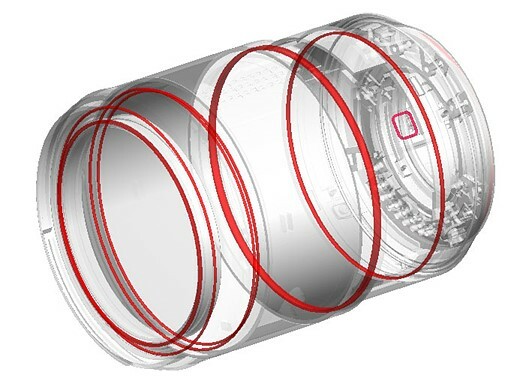 Ricoh claims that a newly developed SDM ring-type motor provides 7.5x as much torque as previous models, which makes sense given how much glass needs to be moved around inside the lens. Focusing is taken care of internally with a silent ring-type SDM motor, and though it isn't what we'd call 'lightning fast,' it's fine for most shooting. 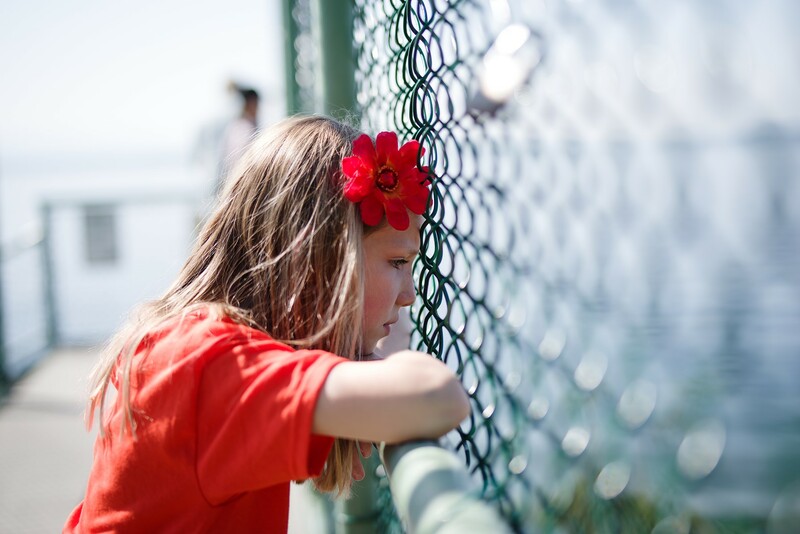 The K-1/II and 50mm combination definitely isn't up to the task of tracking fast-moving kids around the frame, but after our in-depth testing of the K-1 II's autofocus system, this didn't come as any surprise. In use, the most limiting factor about this lens is probably its sheer weight. Attached to a K-1 II, the total package weighs two kilos (~4.4 pounds) and that's the kind of weight that can quickly become uncomfortable during shooting. Since the 50mm F1.4 makes use of an electromagnetic diaphragm, note that it is only fully compatible with recent DSLRs - specifically, the K-1 Mark II, K-1, K-3 II, K-3, KP, K-70, K-S2 and K-S1. The lens will mount on older cameras and work fine, but only at its maximum aperture setting of F1.4. 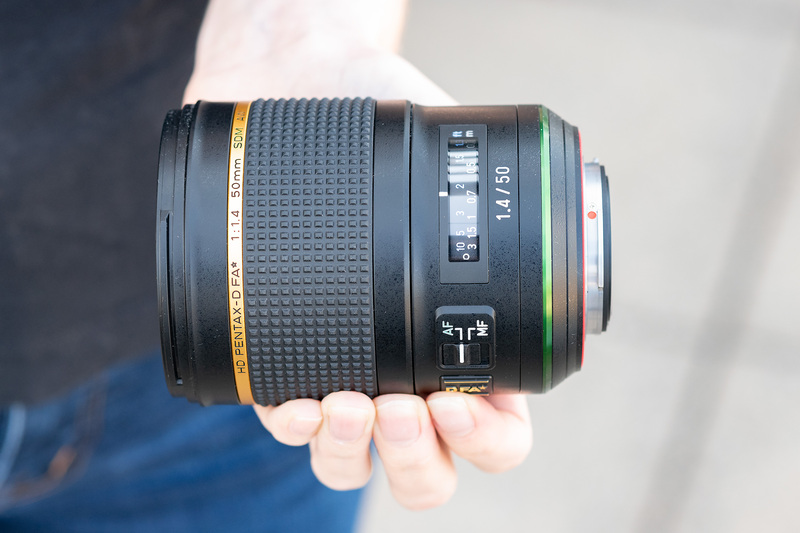 The Pentax 50mm F1.4 is a pretty expensive lens (at $1200 it's almost twice the price of the excellent Sigma 50mm F1.4, which is sadly not available for Pentax), but for many users of the company's full-frame DSLRs, its performance could justify the cost. As far as sharpness is concerned, the HD 50mm F1.4 is up there with the best of its competitors, even when shot wide open. It's not perfect though. Longitudinal chromatic aberration (which is near-impossible to remove post-capture without some penalty) is a major factor in images shot at faster apertures. Look closely at the image above (taken at F1.8) and you can clearly see how the wire mesh in front of our subject is ringed with bright green fringes in the areas just beyond the zone of sharp focus and magenta fringes in the areas just ahead of the in-focus point. 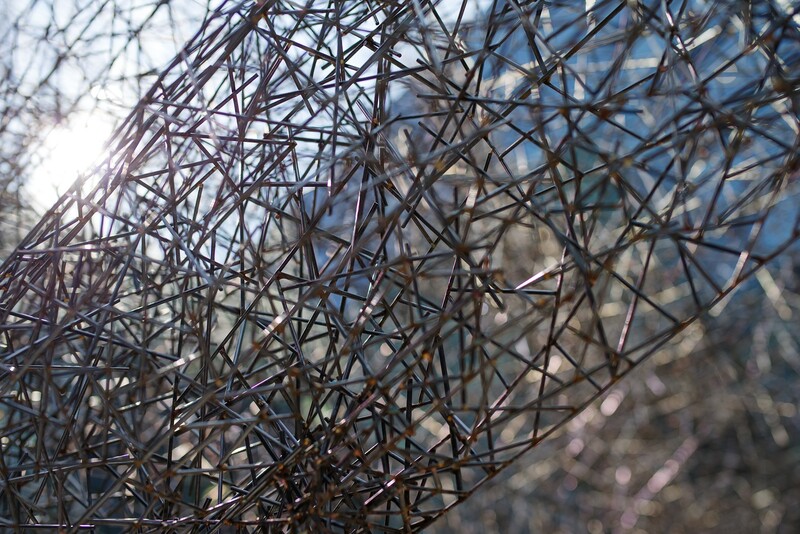 This is a another example (admittedly a stress-test) shot at F2.8. To see the issue at its worst, take a look at the area upper left (it might help to download the full-sized original). Unlike lateral CA, longitudinal chromatic aberration is very hard to correct in post-processing, especially in a scene like this. This is a more everyday subject (shot at F2.4, with flare slightly reducing overall contrast) and as you can see, longitudinal CA is much less objectionable. 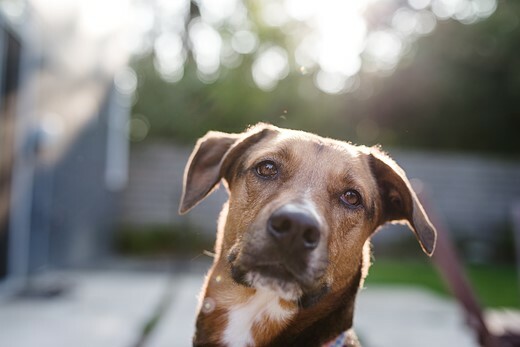 How and where it appears depends to a large extent on the content of your images, and overall the Pentax HD FA* 50mm F1.4 gives excellent performance. This shot is a good example of the very pleasant bokeh (free of common nasties like onion ring patterns in the out of focus highlight disks) that the 50mm F1.4 delivers at wide apertures. 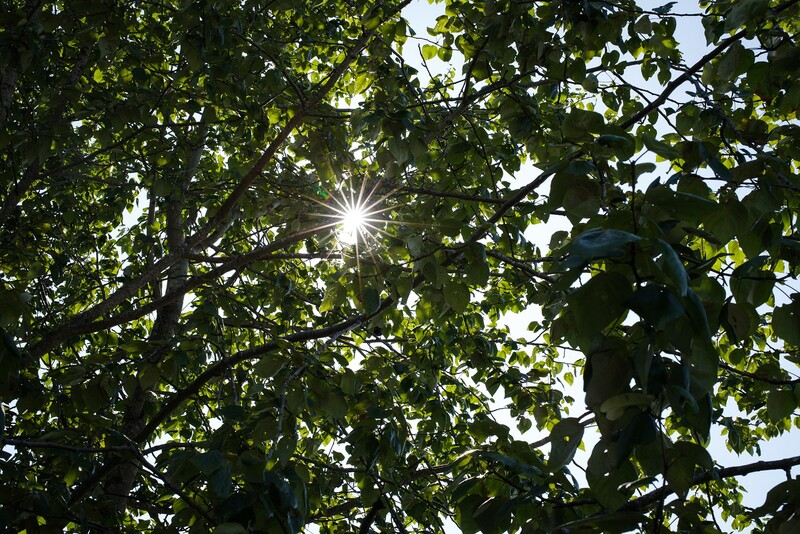 As well as pleasant bokeh, the 50mm F1.4 can also make really pretty-looking sunstars. This shot was taken at F16. So it's big, it's heavy and it's very sharp. But is it worth $1200? That's a hard question to answer, given the paucity of other options for Pentax full-frame users. Older Pentax primes are showing their age, and currently, third-party 50mm options for PK mount are non-existent. 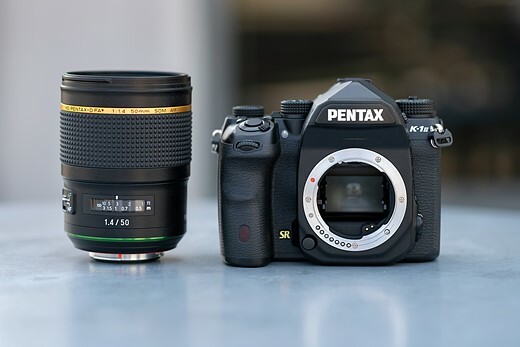 Right now, for Pentax users wanting a modern fast 50mm, the HD FA* 50mm F1.4 is the only game in town. 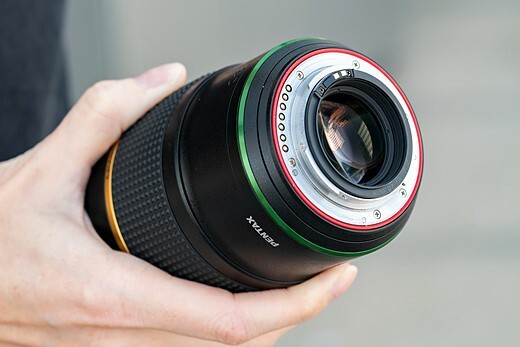 Speaking of third-party options, the Pentax HD FA* 50mm F1.4 is almost certainly an OEM product, and bears a striking external resemblance to the recently-released Tokina 'Opera' 50mm F1.4. This isn't particularly significant (the Pentax 15-30mm F2.8 and 24-70mm F2.8 look suspiciously similar to Tamron-branded lenses, for example) and this kind of an arrangement makes sense given the relatively small market for Pentax full-frame glass. Currently we don't know much about the Tokina Opera beyond the fact that it will be available in Canon EF and Nikon F mounts (schematics and detailed specifications are yet to be released) but we're interested to compare the two lenses as soon as we get a chance.